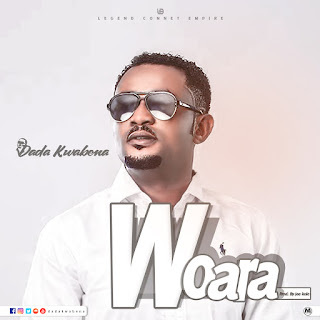 Contemporary Ghanaian High-life Musician, Dada Kwabena is out with a new single titled ‘Woara’ which is expected to become an instant hit in Ghana. The new music is produced by talented Sound engineer JoeKole Beatz which is well mastered with all the needed elements. 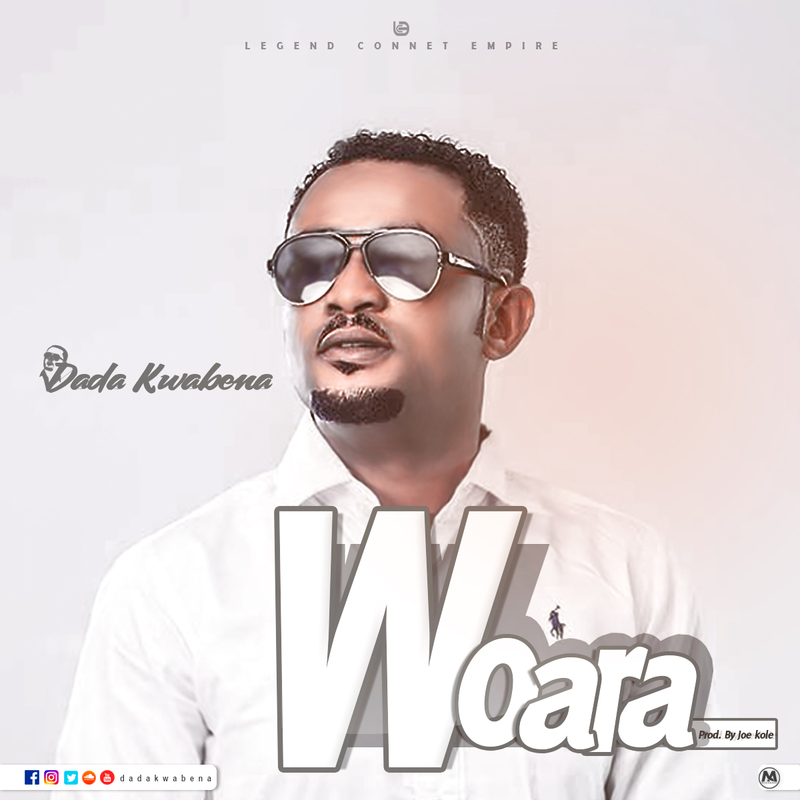 ‘Woara’ tells a sweet love story of a young man who is madly in love with a simple beautiful lady. It is like it’s the first time this young man is falling in love. He has a genuine love for the lady and wants to win her heart at all cost. He promised to be the lady’s source of happiness, do everything for her and never let her down. Well, let’s see how this story ended.